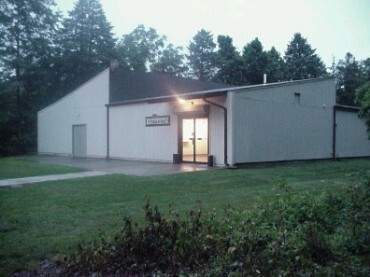 The Playmasters Theatre is located in Bensalem, Bucks County, just outside of Northeast Philadelphia. We are off of the Street Road exit of I-95. If coming from the South, take I-95 North to Street Road. Turn right at Street Road. Go to the first traffic light which is State Road. Turn Left and drive for approximately ¾ mile. 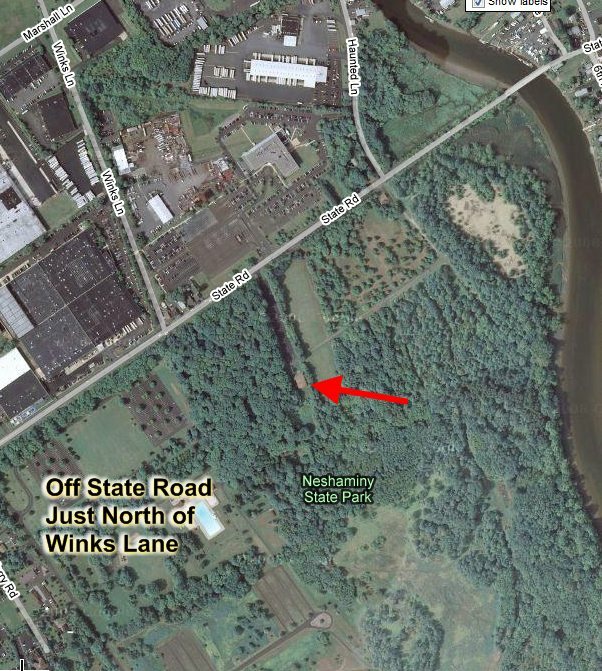 We are on the right, just north of the Neshaminy State Park entrance. If coming from the North, take I-95 south to Street Road. Turn left on to Street Road and follow it to State Road. Then follow the above directions. Take Route 1 to Street Road and take Street Road east to State Road. Follow above directions from that point. We have a well-lit, large parking lot for your convenience.